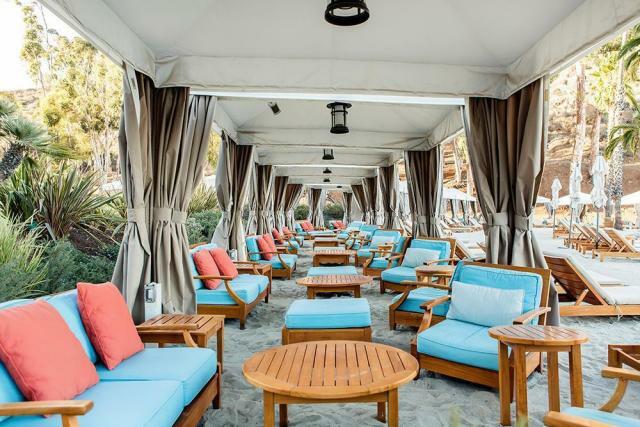 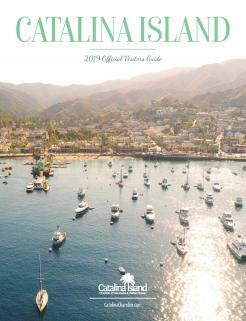 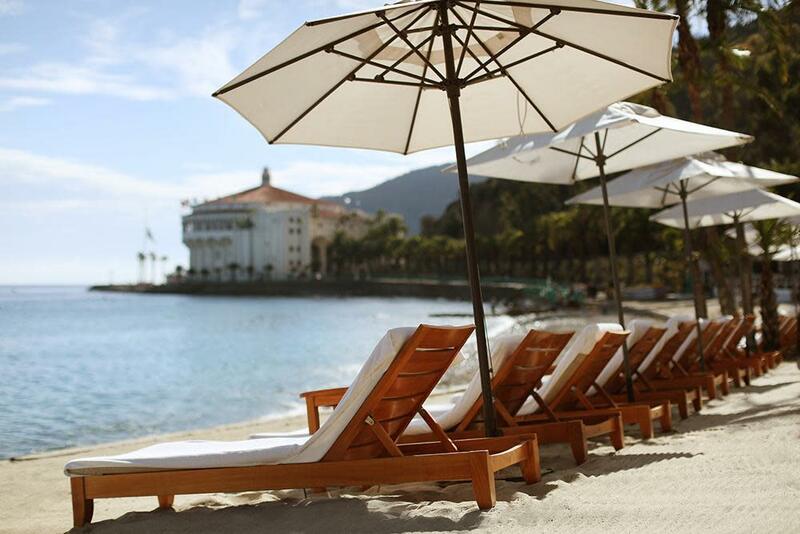 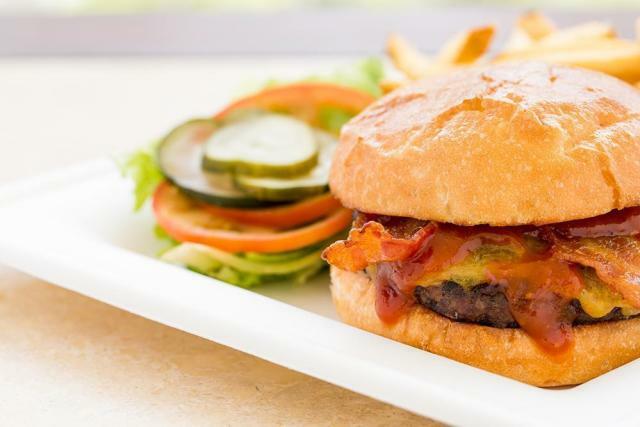 Just a short stroll past historic Catalina Casino, Descanso Beach Club features Avalon’s only beach side restaurant and bar. It’s also one of Southern California’s last beaches open to the public, where you can have a drink in your hand and your feet in the sand. 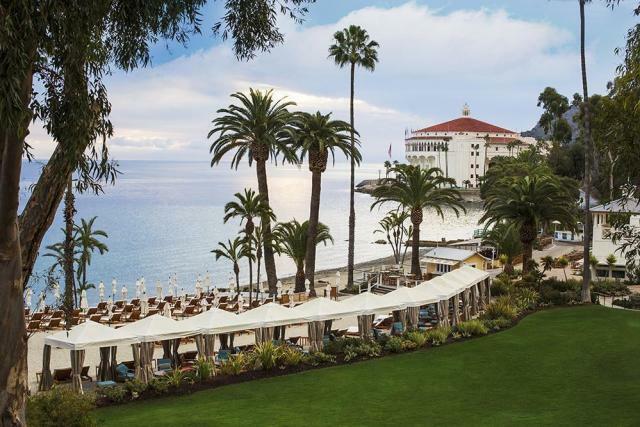 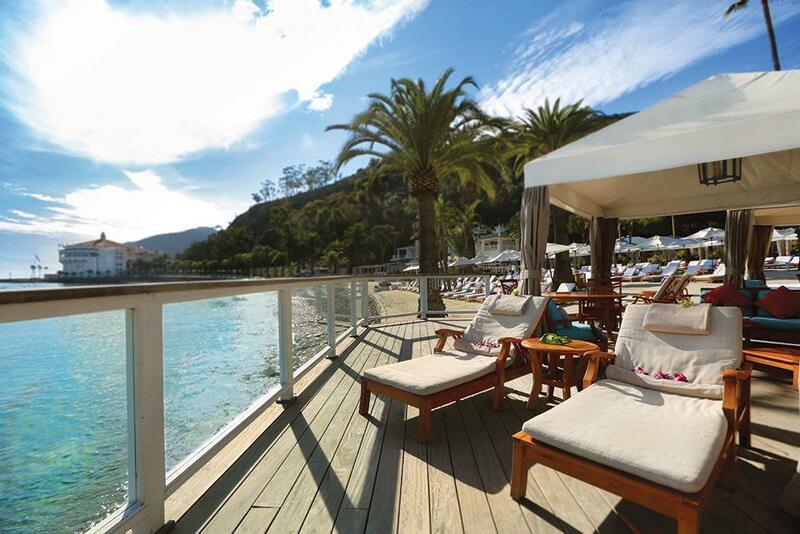 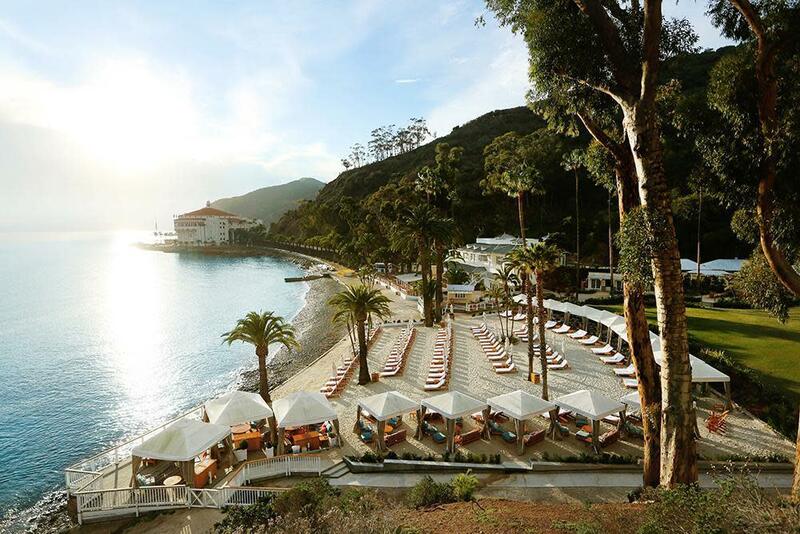 Spectacular views, cabanas and chaise lounges, signature food and drinks, attentive staff and weekend entertainment all summer long make this a favorite Avalon hot spot. 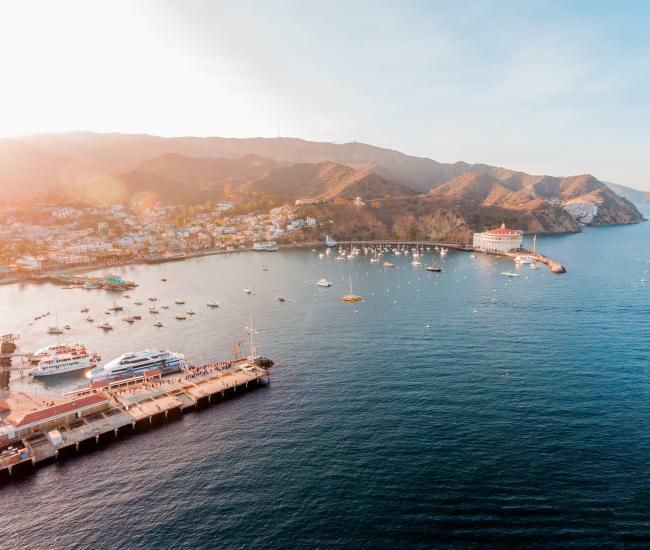 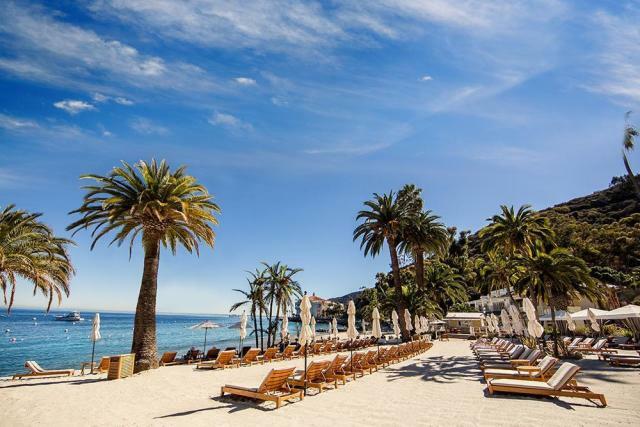 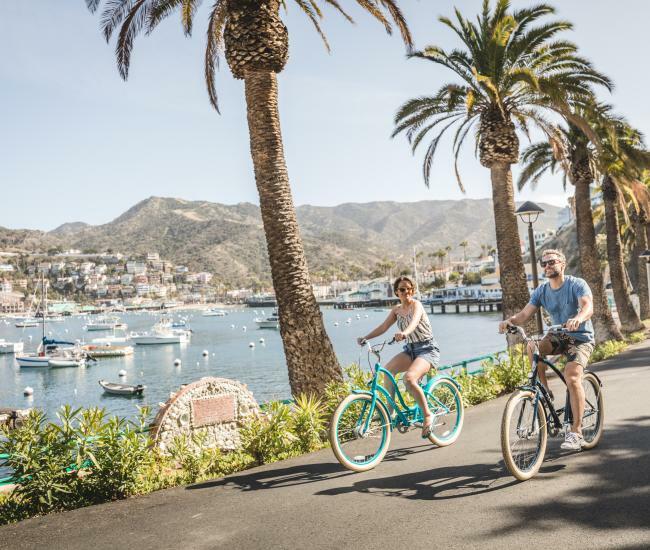 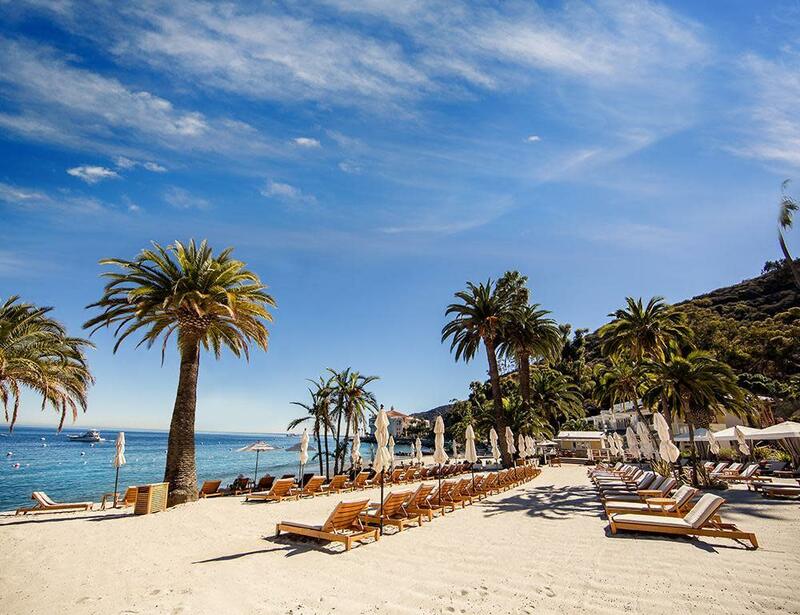 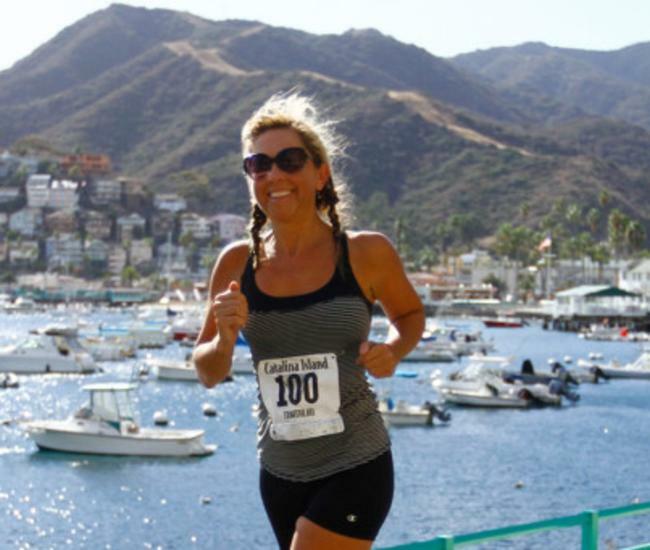 Descanso Beach Club also offers easy access to a number of water activities, as well as Catalina Aerial Adventure, Catalina Climbing Wall, Catalina Falconry Experience and the top-rated Zip Line Eco Tour.